We know you’re busy running your business and having a life, which is why you may still be struggling to package up your expertise into fabulous digital workshops, programs, classes, and ecourses that you can sell over and over again (and stop working so hard 1:1). You don’t have to invest hours and hours of your own time into developing a workshop program, and you don’t have to pay thousands of dollars to hire people to help you – by investing in our low-cost coaching workshops you’ll save a ton of time, energy and money! 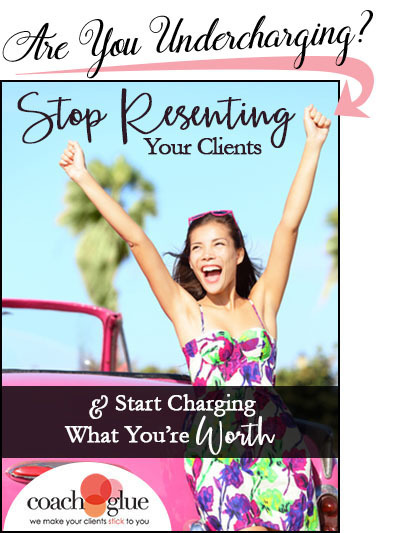 By purchasing a coaching workshop from us, you are buying the license that gives you permission to edit the content in any way you like, put your business logo and name on it, and sell or give away to your paying clients/customers/members. 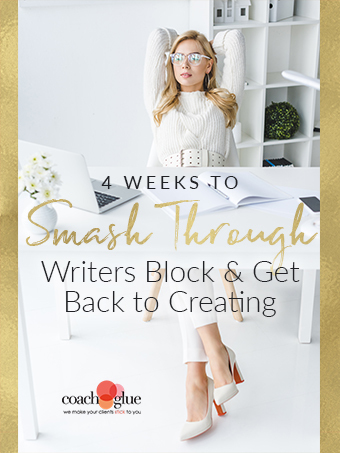 Our "4 Weeks to Smash Your Way Through Writer’s Block & Get Back to Creating" Workshop can help. Stop wishing you had a self-care routine that works for you and make the mental, physical, and spiritual shifts you need to achieve results from today! 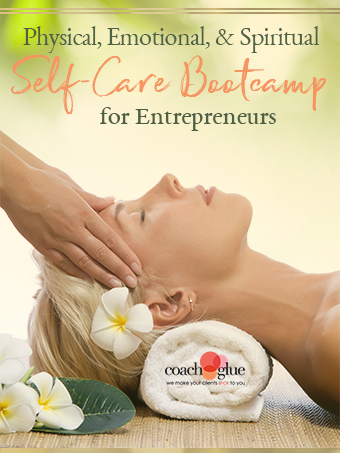 Our "Physical, Emotional, and Spiritual Selfcare Bootcamp for Entrepreneurs" Workshop can help. 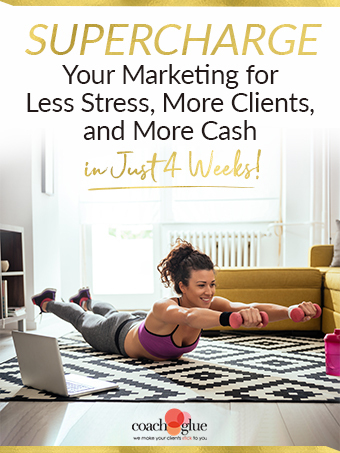 Supercharge Your Marketing for Less Stress, More Clients, and More Cash in Just 4 Weeks! 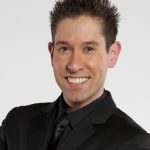 Stop spinning your wheels in frustration and finally get the help you need to develop a solid, sustainable marketing plan. 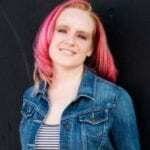 Our "Supercharge Your Marketing for Less Stress, More Clients, and More Cash in Just 4 Weeks!" Workshop can help. It is designed to put you on the fast track to highly profitable marketing. For many entrepreneurs (nope, not just you! ), the actual art and science of writing captivating stories is a huge stumbling block. Luckily, there’s a four-step process you can follow that helps you to craft powerful stories–no matter whether your issue is fear, comparison or a complete lack of storytelling structure. 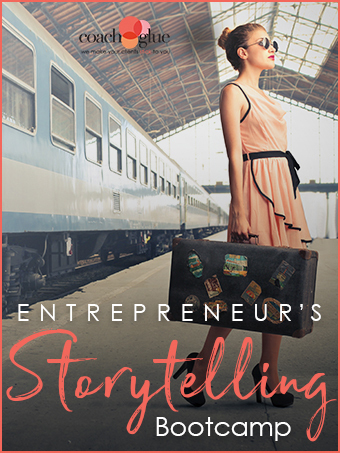 Our "Entrepreneurs Storytelling Bootcamp" can help. 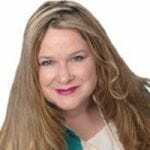 In this workshop, we are going to lay out exactly how to attract your dream clients through the profound power of storytelling. 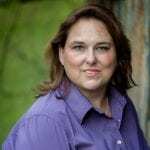 You can change toxic patterns and behaviors–and get back to loving your business! 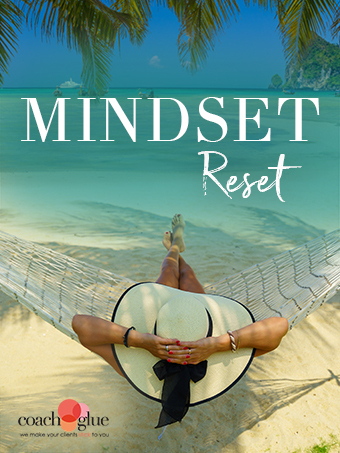 Our workshop "Mindset Reset" can help you. 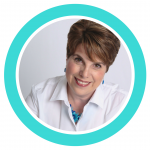 This quick and easy self-study course will guide you through meeting your authentic self, getting past harmful habits, and pushing the reset button on your business (and ultimately, your life). 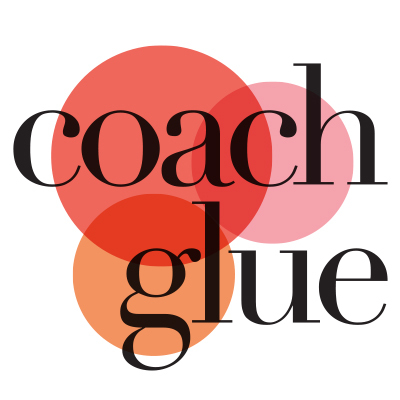 Stop wasting time chasing after clients and find out what really works for coaches just like you. 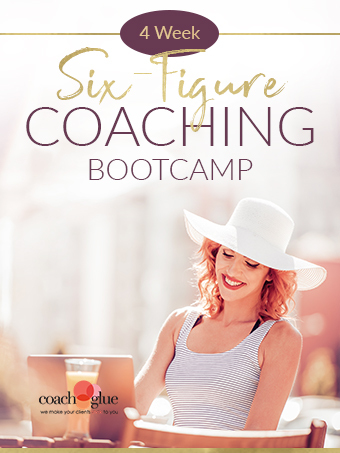 Our "4 Week Six-Figure Coaching Bootcamp" can help. With this easy-to-follow 4-module course, you'll get the direction you need in a step-by-step format filled with proven strategies. 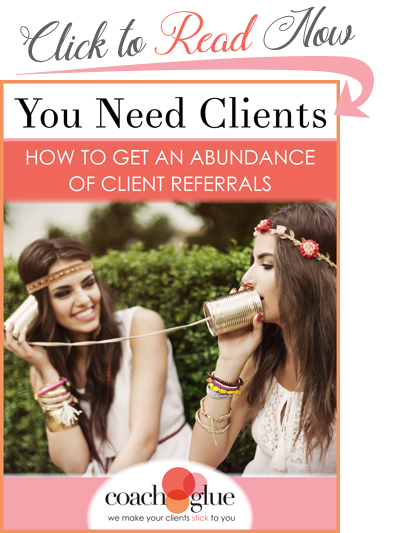 Proactive client service is something that the majority of your close competitors most likely don’t practice. 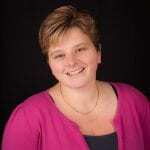 So, if you do practice personal, positive and proactive client interaction, you’ll wow your customers. Every time. 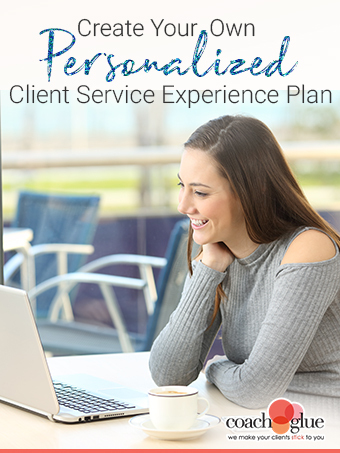 Our workshop "How to Create Your Own Personalized Client Service Experience Plan" can help you. If you’ve been in business for more than a few weeks, chances are you actually already have a ton of content. This is great news, because it means you actually have everything you need to turn old favorites into forever favorites, without creating more work for yourself! 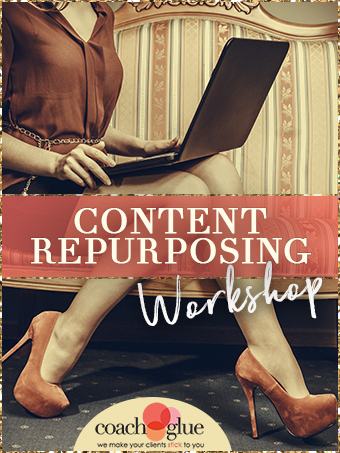 Our "Content Repurposing Workshop" can help. 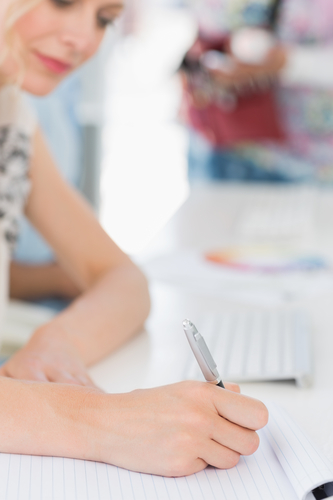 Want to create an epic online course, but don’t know where to start? You already have (almost) everything you need to create an epic course–right under your nose! Using your e-book as the foundation for your first (or next) online course means you don’t have to come up with a brand new, crazy-original idea. 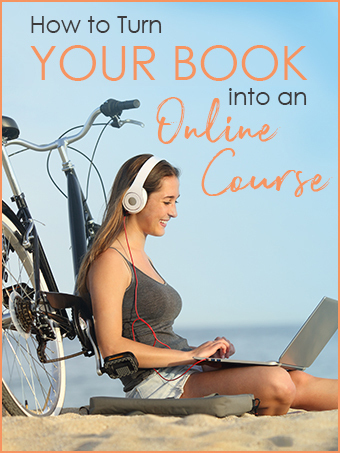 Our "How to Turn Your Book into an Online Course" Workshop can help. 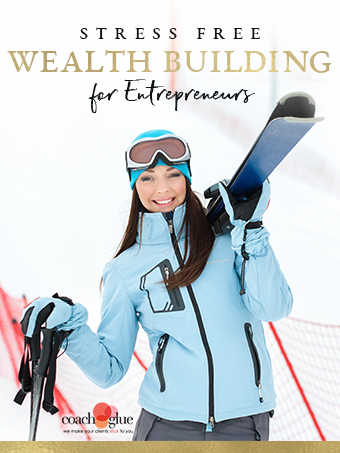 You’ll learn a simple system for transforming the book you’ve already poured your knowledge and expertise into, into an interactive, income-generating asset you can sell in your business for years to come!